Joining me today is Michelle Talbert. Over the past seven years, ​Michelle has helped hundreds of women improve their businesses through her podcasts and workshops. Her connections and vast business network have created massive opportunities, ranging from an invitation from The Obama White House to speaking on stages across the country. Michelle is passionate about helping women speak their truths and live as their most authentic selves. 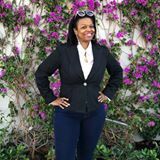 She hosts networking masterminds and business intensives for women around the country with her flagship Brand Her Power Moves – Broward based in Broward County, South Florida. How to position themselves as an influencer and gain access to other influencers. Removing the fear of worrying what others may think about the listeners’ choices, need to pivot, change paths, etc. How to show up as their authentic selves and speak their truths. 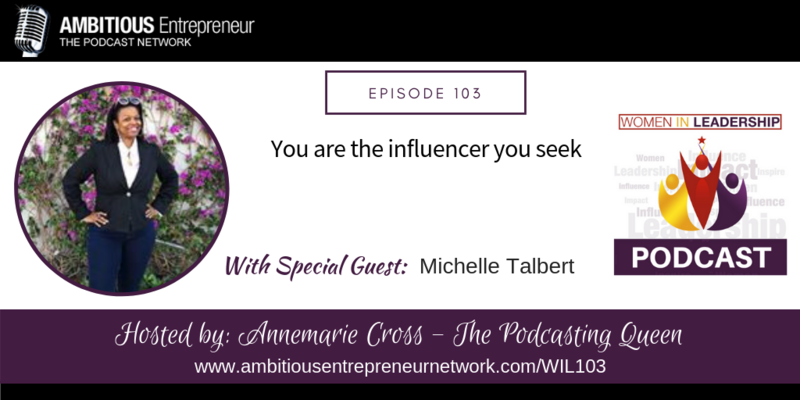 Over the past seven years ​Michelle Y. Talbert​​ has helped hundreds of women improve their businesses through her podcasts and workshops. 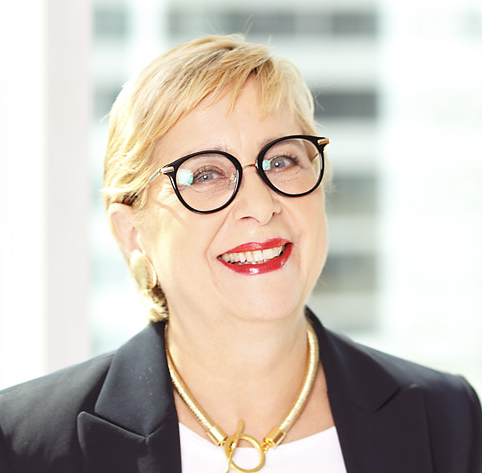 Her connections and vast business network have created massive opportunities, ranging from an invitation from The Obama White House to speaking on stages across the country. Michelle has been featured in Forbes, EBONY, The Washington Post, and USA Today. She’s a graduate of Cornell University and the University of Pennsylvania School of Law and holds a Certificate in Business Policy and Management from the Wharton School of Business, all achieved while raising her two school-aged children as a divorced, single mom. Have you enjoyed listening to this podcast interview and thought how awesome it would be to have your very own podcast, where you get to create your very own platform where you can share your message in a much bigger way so you become known as an influential voice in your industry? But the thought of having to learn all about podcasting technology and the gismos and gadgets – just seems too hard? And, besides, you’re already too busy anyway. If you’re a purpose-driven service-based business owner with a desire to make a difference in the world – I’ve created a special gift – just for you. It’s my free Mini-Training – Podcasting with Purpose, where I share with you the key things you need to know to stand out, be heard AND Influence your audience from your very first podcast – if you decide that podcasting is the right choice for you. I’m also giving you my Podcast Production Workflow Checklist where I share what I do step-by-step to create a podcast as well as the tools I use. As well as a checklist of No-Cost and Low-Cost Tools to get you started. To access my Podcasting with Purpose Mini-Training – go to www.annemariecross.com/minitraining. What did you think about the message shared today? What action step will you take to turn this around? Go ahead and share. We’d love to hear from you! Please leave your comment in the box below, and remember to share and Like the show with your colleagues. Also, stop on by our Facebook page to say hello and to give us a shout out on Twitter – we promise to shout back! As always, we appreciate it.